Someone visits Shigures house. Its Kagura who has brought a lot of commotion into the Sohma residence. Can Tohru and Kagura become friends or will they be bitter rivals? Things are going great at Shigures house. Just when Tohru feels the days will always be like this, she gets a call from her grandpa. His house is finished, so Tohru can move back with him. Tohru is back living with the Sohmas. Tohrus friends just get wind of it and decide to see if the Sohmas are taking good care of Tohru. Will they be able to keep the Sohma family curse under wraps while Uo and Hana stay over? Its the cultural festival, and Tohrus class is doing a hit or miss rice ball stand. Yuki is given a special outfit to wear during the festival, which brings in lots of customers. We get to meet Momiji and Hatori, two more Sohma family members! Could they be members of the zodiac as well? Tohru visits the main Sohma residence for the first time. After the warning Yuki gave her at the festival, shes a bit nervous to talk to Hatori, one of the senior family members. Why is Hatori so insistent that Tohru leave the Sohma family alone? Tohru and the Sohmas are cleaning house with the help with Uo and Hana. Shigures assistant Mi is pressing Shigure to finish his 500-page novel. Later on, the Sohmas are supposed to visit the Sohma House for their annual celebrations. But that means Tohru will be alone for New Years? Tohrus class goes on an endurance run. In the middle of the run, a white-haired boy, not much younger than Yuki, interrupts and challenges Kyo to a fight. The boy is also a member of the Sohma clan. As they fight, Yuki feels faint. What will Tohru do now? And which zodiac member is this boy? Its Valentines Day, and Tohru has given all the Sohmas chocolates. But it seems that after finals, shes also working harder than ever earning money. Could something be the matter? Its been a year since Tohrus mom passed away, and the gang visits her grave. Uo and Hana speculate on whom Tohru will fall in love with. Then Tohru discovers Momiji in the building she works in. What is he doing there? And where are Momijis parents? Shigure invites Tohru and the Sohmas out to a lake in the woods, where not only will they have to contend with Jason, but some other surprises. Also, Tohru worries that Kyo and Yuki dont seem to be their usual selves. 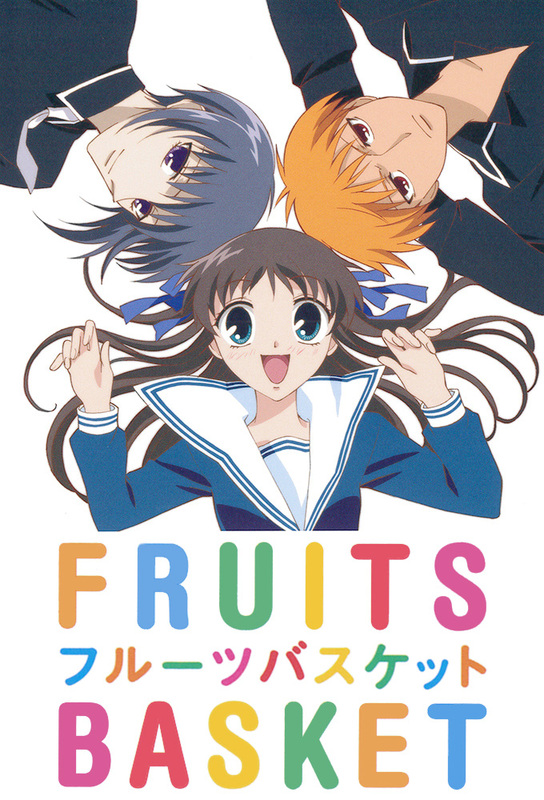 Hatsuharu introduces a new Sohma to Tohru. Its a tiger cub named Kisa! But when Tohru reaches out to her, Kisa bites her! Can Tohru befriend this wild yet timid girl? Yuki and Tohru visit Ayames dress shop. Ayames assistant Mine Kurame, has grander ideas. Could there be some cosplaying involved? And what is The Thing? Someone steals Tohrus purse, and it looks like another zodiac member. Hes Hiro Sohma and hes very jealous of Tohru and Kisa. Yuki starts the semester as the Student Council President, and the Prince Yuki Fan Club is right there with him, except that theres this other girl. Could this be competition? What will Yukis fan club president do? Shigures house receives yet another visitor - Ritsu Sohma, the daughter of the Hostess at the hot springs. Whenever Ris around, it seems to be one mishap after another. But Ritsus biggest bombshell is yet to come. Tohru is in for the surprise of her life! Kyos shocking transformation into his true form is finally complete! Unfortunately for Tohru, she witnesses the entire spectacle leaving her disoriented and confused. Kagura comes up with the familys last hope to save him…whether Tohru likes it or not!